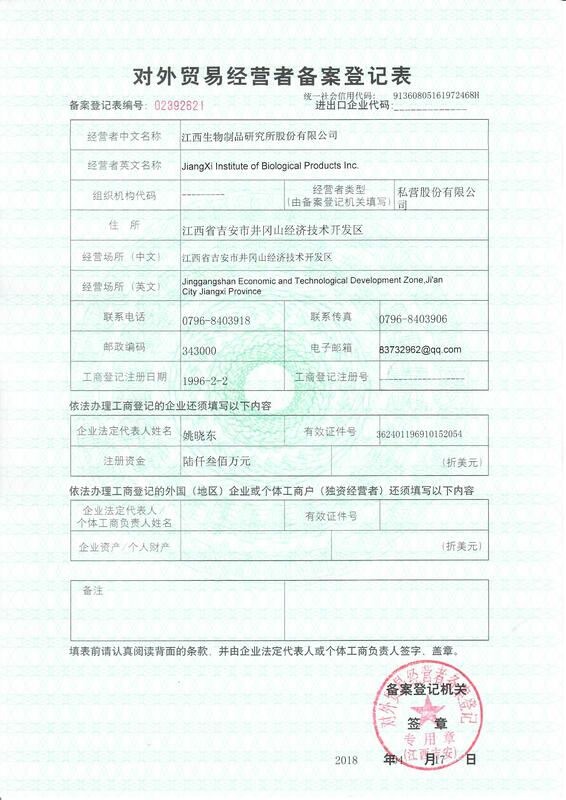 Jiangxi Institute of Biological Products Inc. was founded in 1969. 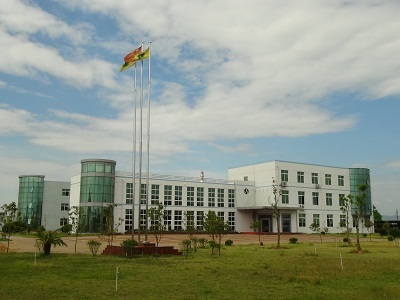 The institute has produced biological products for nearly 50 years. 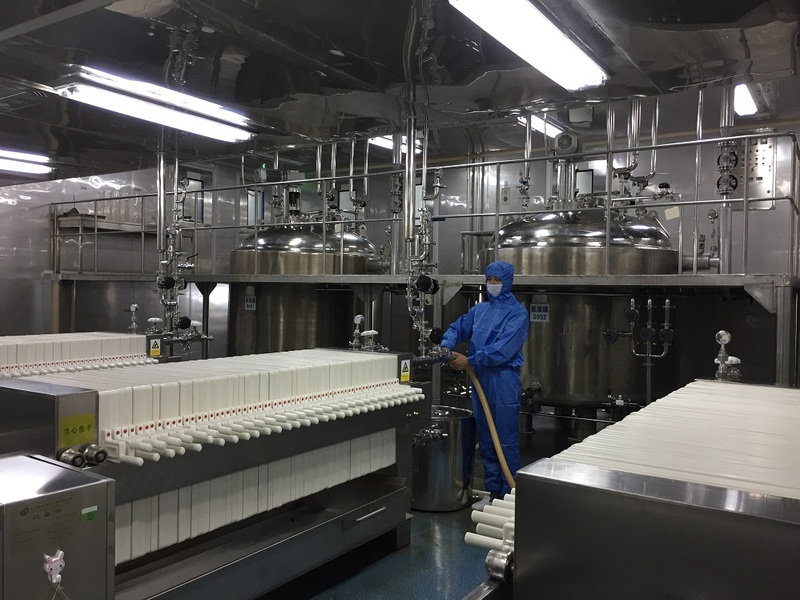 The institute's main product is Tetanus Antitoxin(horse immunoglobulin), now it has over 70% market share in domestic , meanwhile also sell to more than 20 overseas countries and regions which have been registered.Now it is the largest hi-tech enterprise for specially producing,researching and selling antitoxins and immune sera in China. 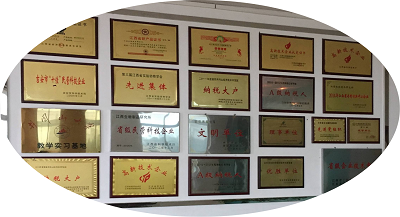 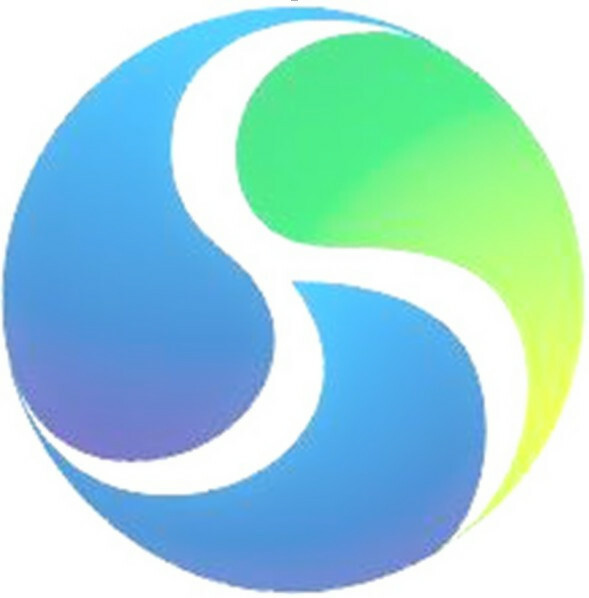 And in 2018, we grew into listed company in stock market with more business scope, we start from equine origin biological products, expand to the whole equine related products business chain. 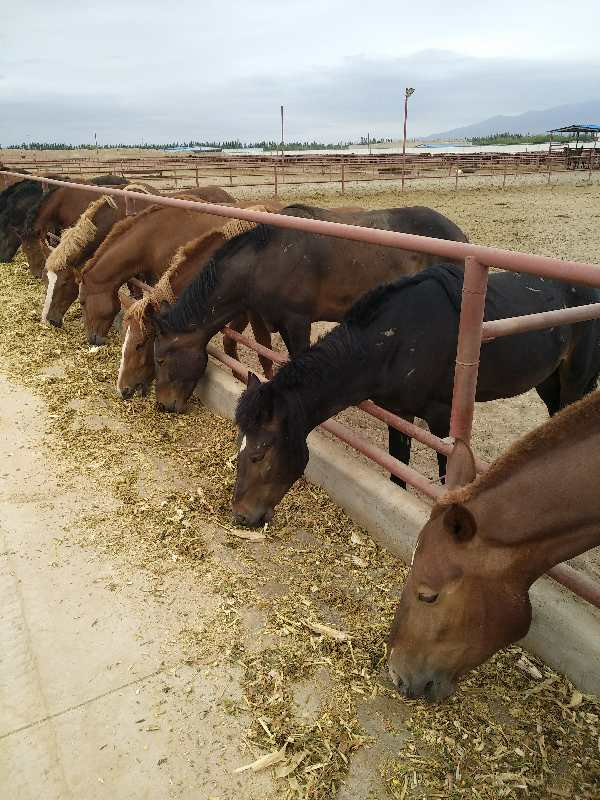 We begin to market black goji series products which produced from the farmland in the horse ranch, futher develop the Equine Byproducts, such as PMSG, horse oil, etc. 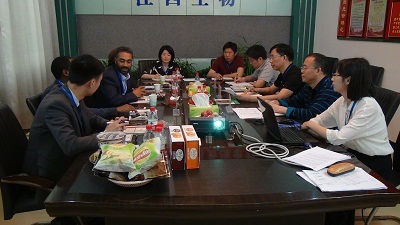 We sincerely welcome distributors and companies from all over the world to visit and to cooperate with us!